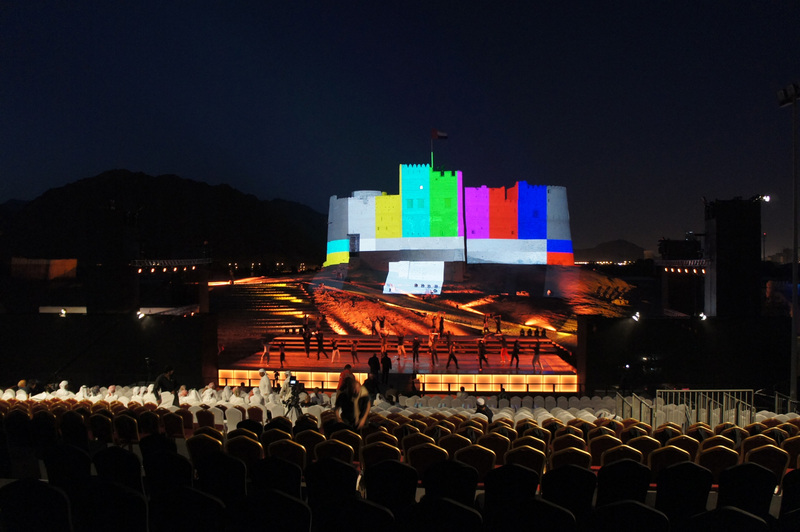 The Fujairah Mono Drama Festival is an international event that celebrates the theater . In its tenth anniversary, the Festival hosts over 200 celebrities from all over the world. 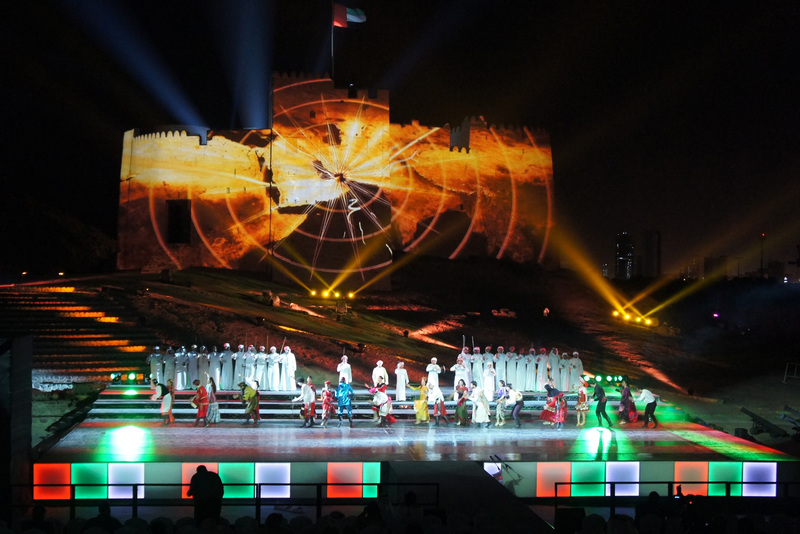 The opening show proposed a dance show and video-mapping lasting 40 minutes. With a focus on content, a compelling internal logic and a continuous search for high showmanship and emotional impact, typical of the Middle East narrative style , we told the story of the region and represented FMDF contribution to the recognition of the Fujairah in the world.